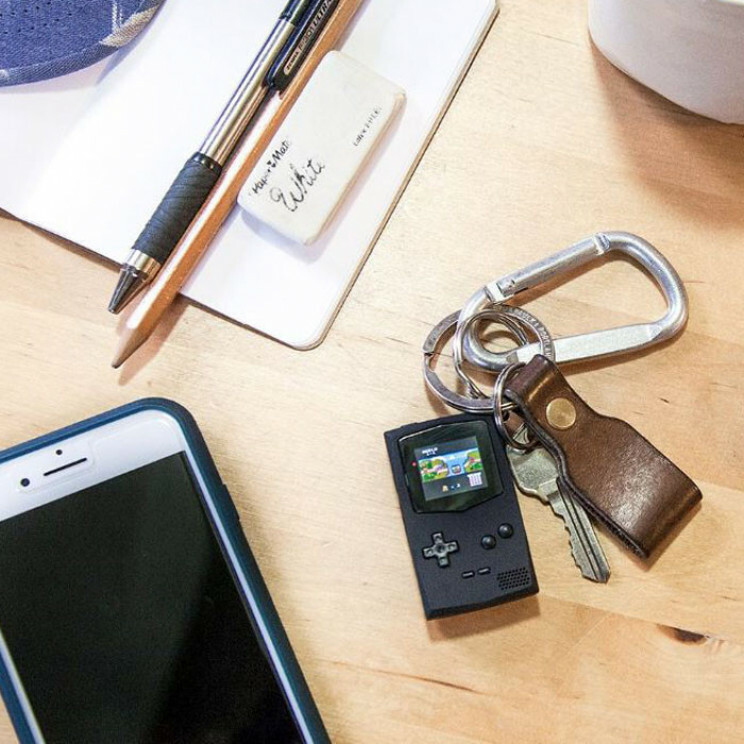 This cool little gadget is the worlds smallest, portable Game Boy. It is so small that it can be attached to your keyring. It is cool because it is so little but it is also a very cool piece of gaming equipment. 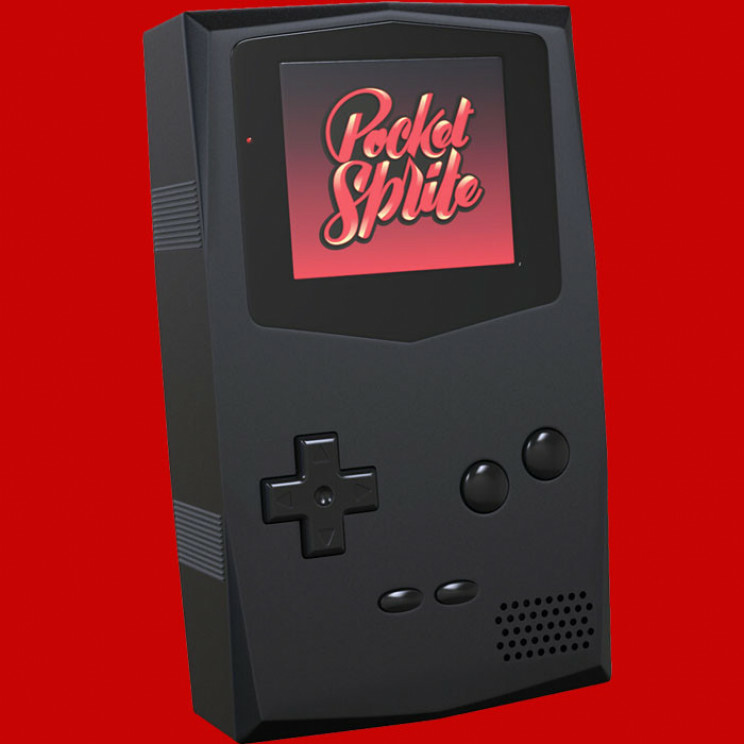 You can play games from Game Boy, Game Boy Color, Gamegear and more. It is Bluetooth equipped so that you can add all of your favorite games. The Gorilla glass screen ensures that it is drop proof and scratch proof. You can charge via USB and enjoy several hours of play. 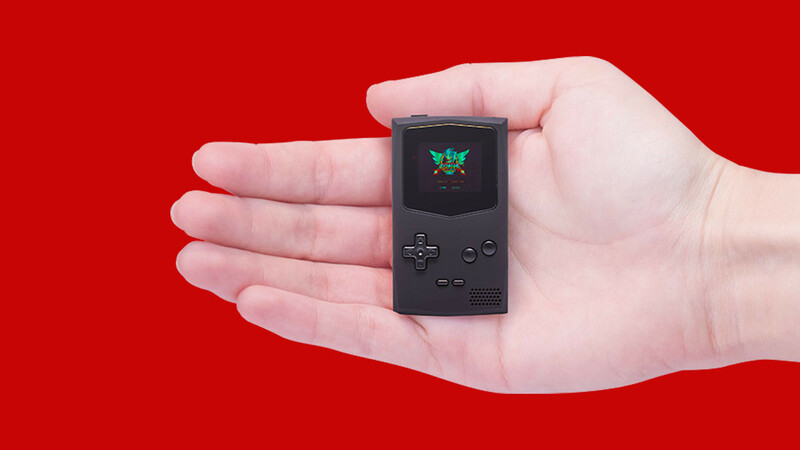 This is not just a cool novelty item, it is a completely playable miniature gaming system.